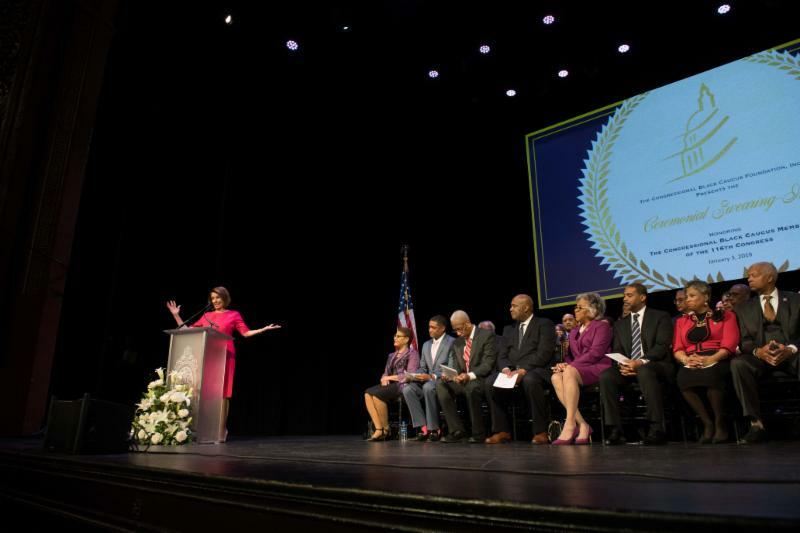 InFocus Newsletter: CBC Swearing-In, 10th Annual Avoice Heritage Celebration, and more! 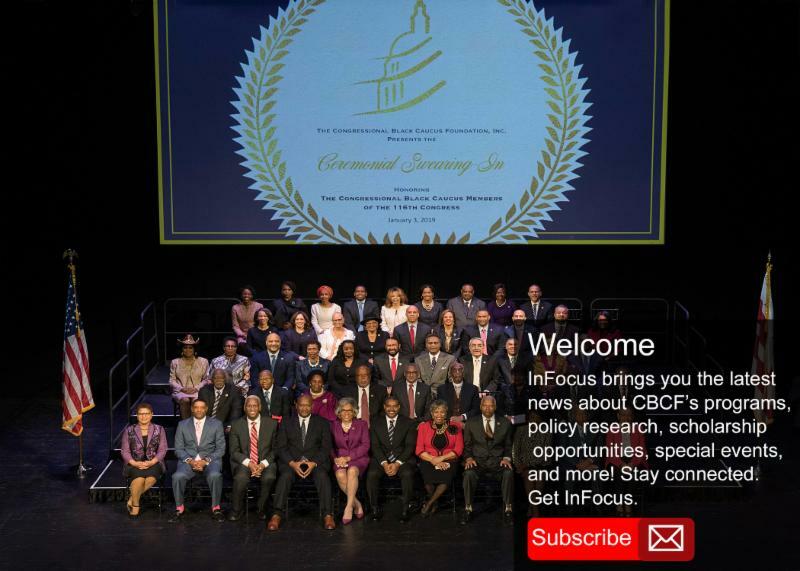 CBCF Hosts Swearing-In Ceremony for the Largest CBC Class in history! 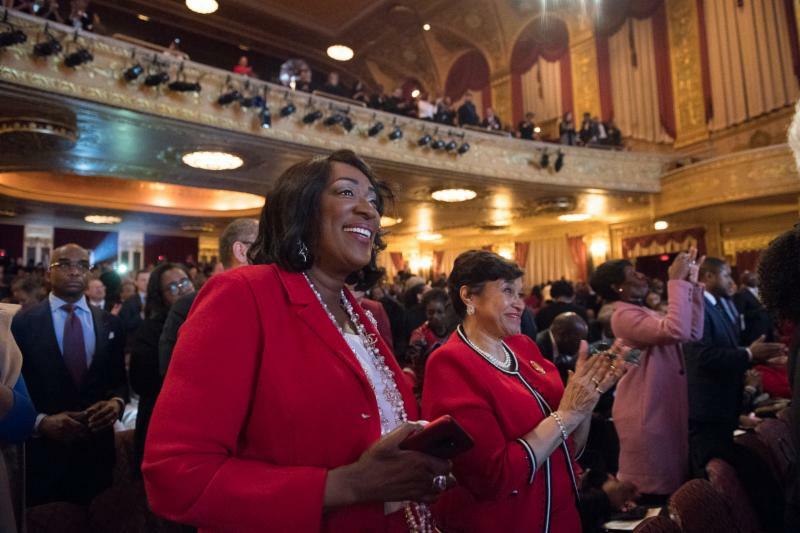 On Thursday, January 3, 2019, the Congressional Black Caucus Foundation, Inc. (CBCF) hosted the Ceremonial Swearing-In honoring the Congressional Black Caucus (CBC) of the 116th Congress at the Warner Theatre. 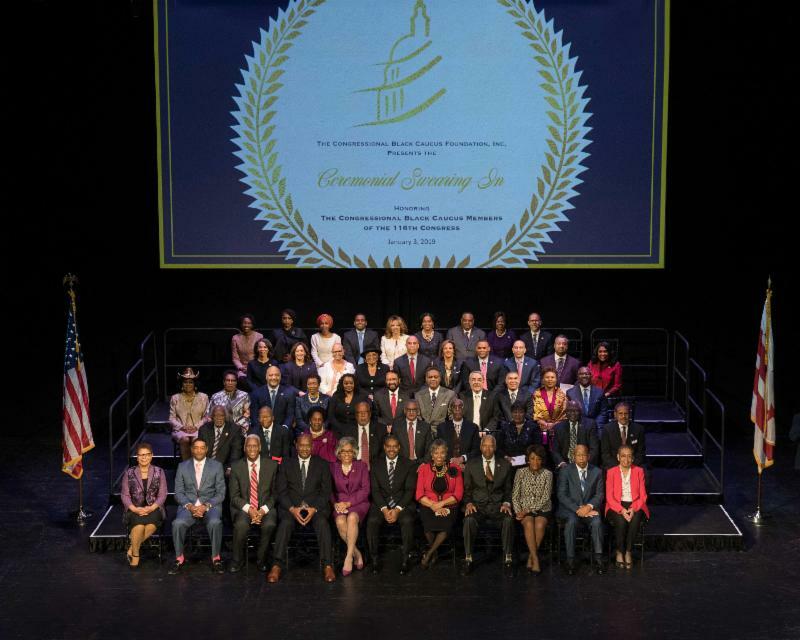 The joyous and monumental occasion celebrated current and newly-elected CBC members, including Congresswoman Lauren A. Underwood, a 2006 CBCF intern for then-senator Barack Obama. 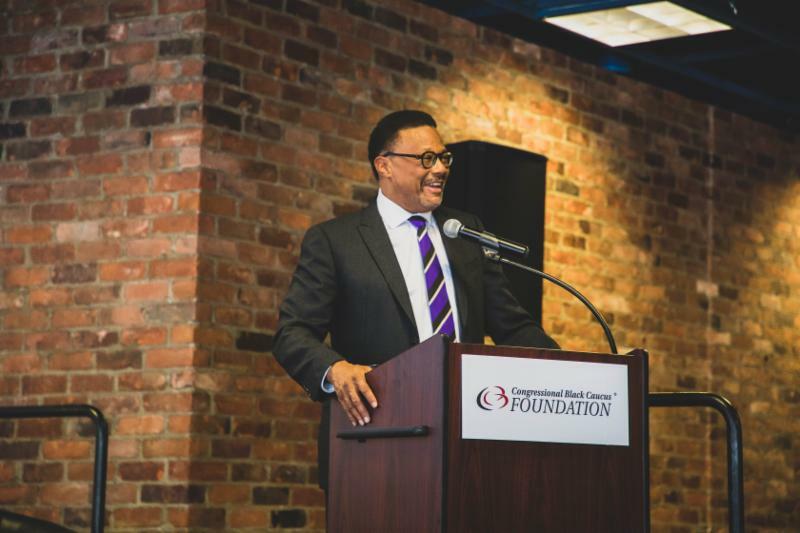 Known as the “Conscience of the Congress,” the Congressional Black Caucus stands strong at a record 55 members! 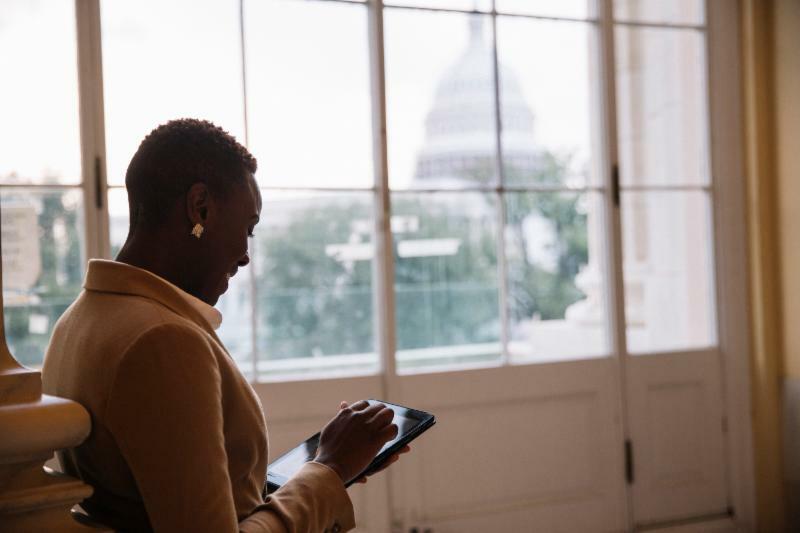 CBC members hail from every region of the country and represent 82 million people, including more than 17 million African Americans in 28 states and U.S. territories. 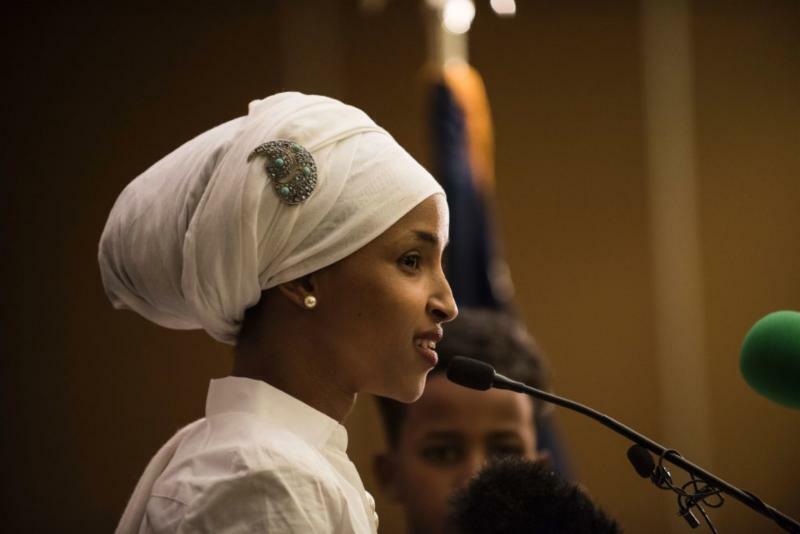 Throughout the event, Rep. Nancy Pelosi, Speaker of the House; Rep. Steny Hoyer, House Majority Leader; Rep. James Clyburn, Majority Whip, and a host of other notable guest offered remarks to commemorate the occasion. 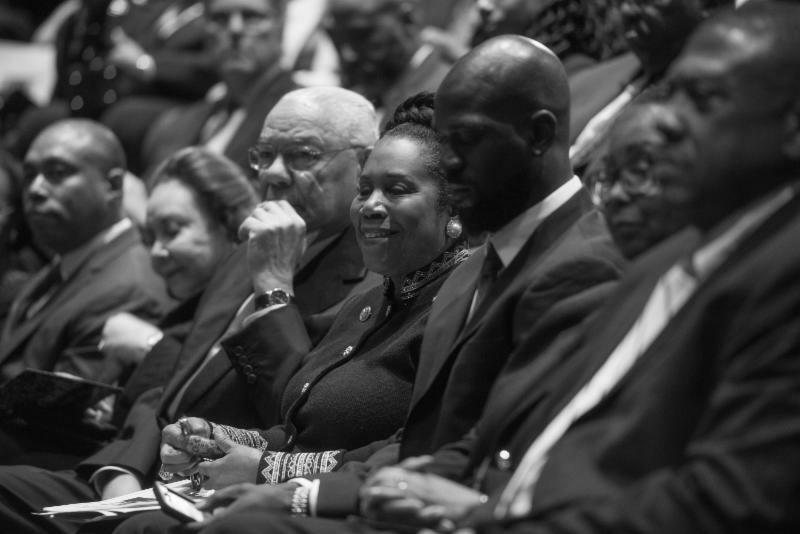 You can watch the live stream by visiting, cbcfinc.org/swearingin and view photos in our online photo gallery. 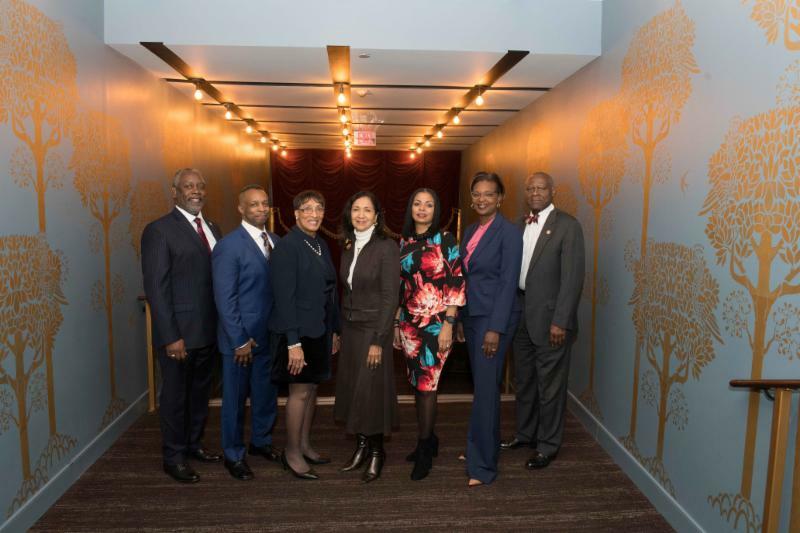 On February 26, 2019 , the CBCF will host the 10th Annual Avoice Heritage Celebration in Washington, D.C. As the CBCF's signature Black History Month program, the celebration brings together some of the leading minds from around the world. 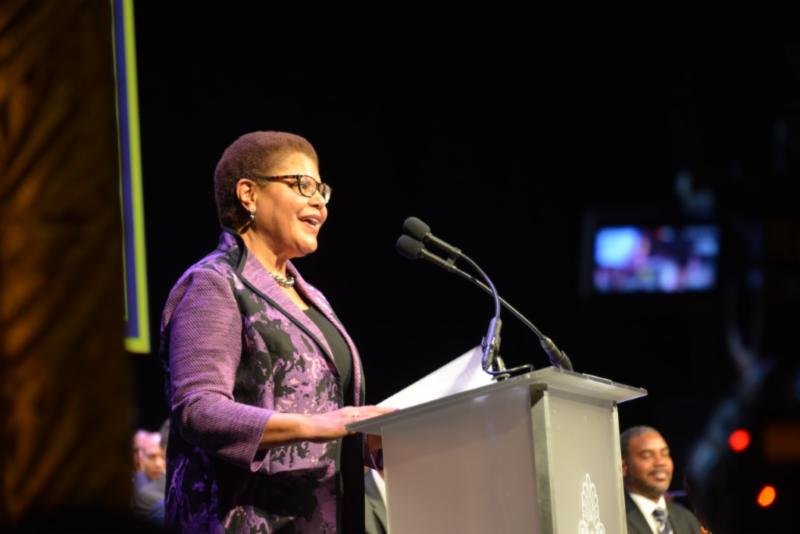 This year, the CBCF will honor leaders who have significantly impacted the global Black diaspora through a political, social and historical agenda of empowerment. Stay tuned for more information on how you can purchase tickets!